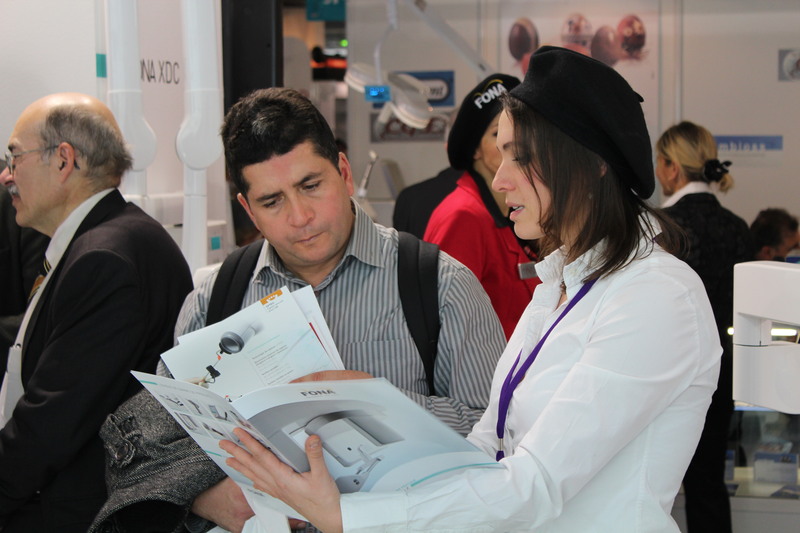 FONA was presented for the very first time at ADF in Paris, the Annual Dental Meeting in France, which took place from November 27th until November 30th, 2013. ADF is one of the most important European dental events with more than 400 exhibitors that present their valuable products and services. 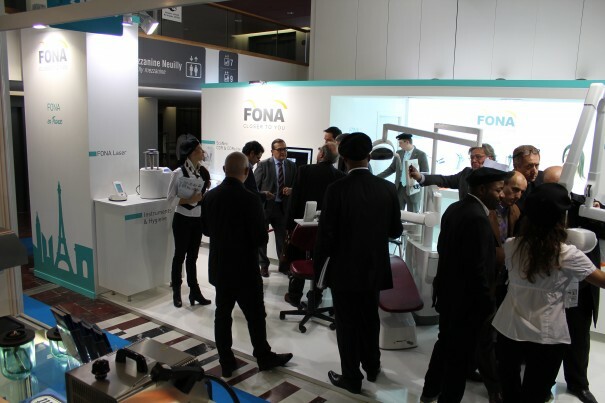 In this occasion FONA announced its presence in the French market and introduced to dental partners and professionals its wide product portfolio for everyday dentistry. Special interest was dedicated to the new FONA XPan 3D and the competitive treatment center FONA 2000 L. FONA booth became a place where dentists and dealers met spontaneously so that creating a warm link with our visitors has been one of the biggest successes of this exhibition. We thank to all our visitors for their interest and look forward to our future in France.